KV331 Audio Announced SynthMaster One For iOS - First Look! 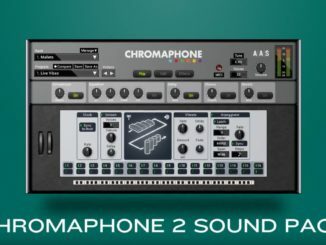 HomeNewsSoftwareiOSNAMM 2018: KV331 Audio Announced SynthMaster One For iOS – First Look! 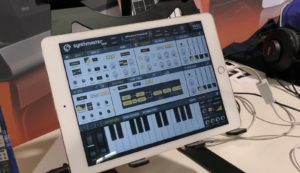 NAMM 2018: KV331 Audio Announced SynthMaster One For iOS – First Look! 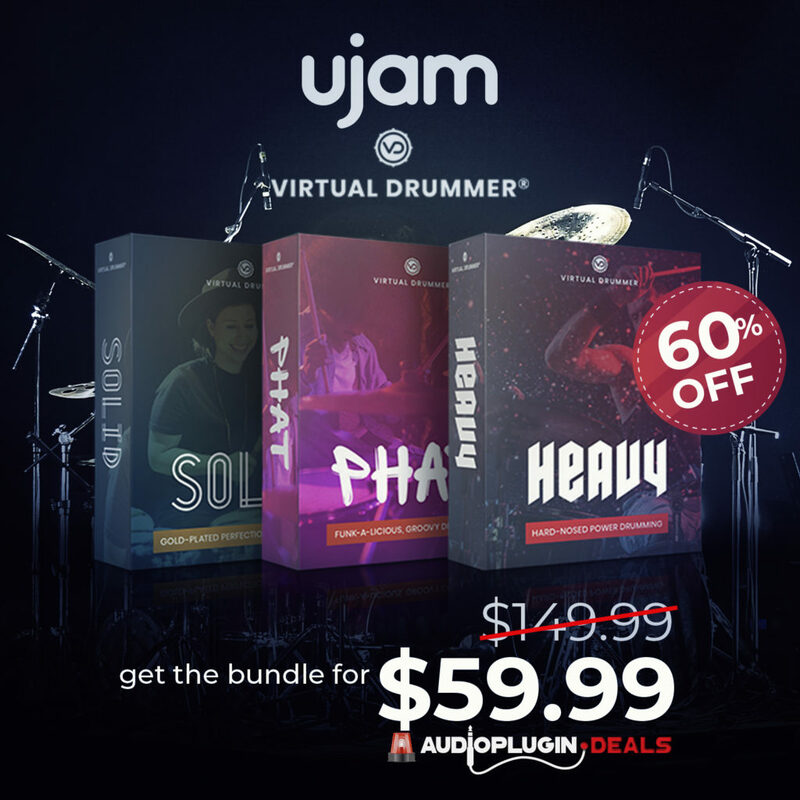 On this year’s NAMM show, the developers from KV331 Audio had excellent news for iOS musicians. 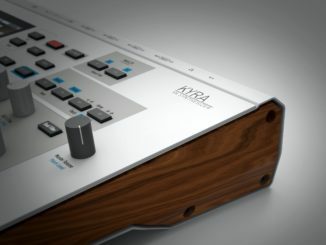 They presented this year on their booth the upcoming new SynthMaster One Synthesizer for iOS. 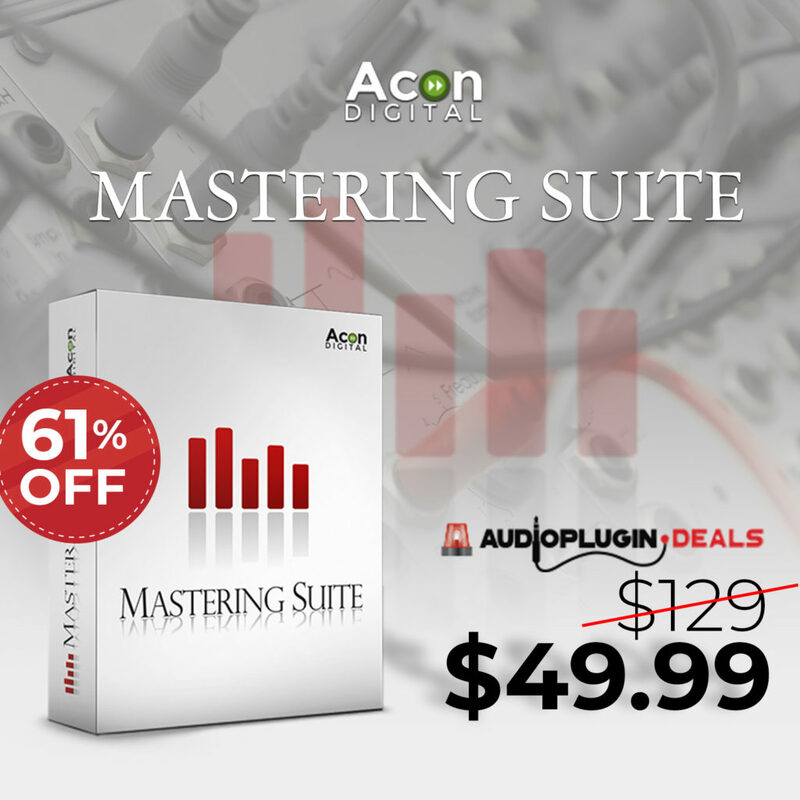 Its’ a 100%port and features all the great features of the plugin. Also the sound quality will be on the same level and the patches can be exchanged very easily. Unfortunately, the first version will not have support for AUv3 but will be compatible with Audiobus and Inter-App-Audio. SynthMaster One is an easy to use wavetable synthesizer with an intuitive workflow. 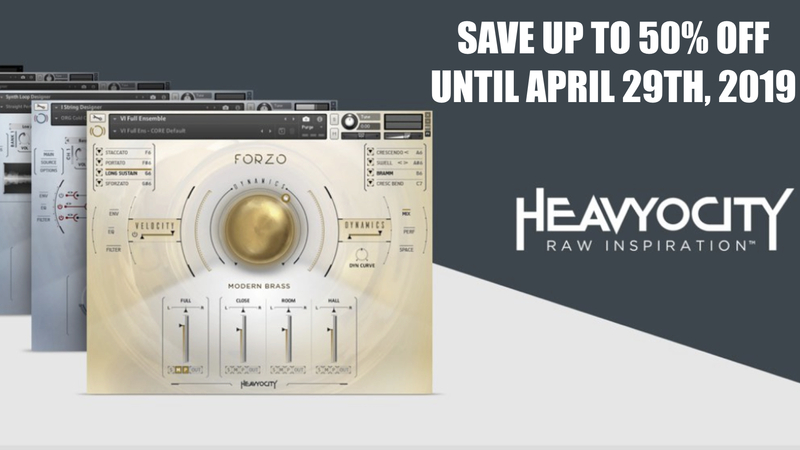 Although it shares the same engine with its bigger brother SynthMaster, it comes with new features like wavetable synthesis. With its simple layout, rich wavetable/waveform content and inspiring factory presets library, designing new sounds with SynthMaster One is a real joy. Semi-Modular Architecture: For each SynthMaster One instance, there are 2 oscillators with 2 sub oscillators, 2 Filters, 4 ADSR Envelopes, 2 LFOs, a powerful 16 step arpeggiator/sequencer and also 11 different efffects that can be inserted on to 6 FX insert slots. The sub oscillators can be connected to the oscillators in 5 different modes which let you use it as a regular sub oscillator or do complex modulations such as ring modulation, amplitude modulation, phase modulation or frequency modulation. 16 Step Arpeggiator/Sequencer: The arpeggiator in SynthMaster One features classic arpeggiator modes such as Up, Down, UpDown, DownUp, UpDown2, DownUp2, AsPlayed as well as Sequence, Chord and Arpeggiate modes. Each of the 16 steps of the arpeggiator has its own Velocity, Note Number, Note Length, Slide and Hold parameters. 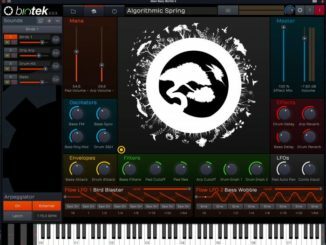 Wavetable Synthesis: SynthMaster One implements true wavetable synthesis which opens up new possibilities for sound design. Unlike SynthMaster where you can sequence up to 16 waveforms to create a wavetable, you can import wave files that contain wavetables into SynthMaster One and use them in your projects. 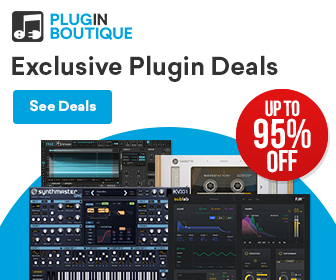 SynthMaster One comes with a rich wavetable library and you can extend that by placing wavetables under the Waveforms folder of SynthMaster One. Stereo Oscillators with up to 16 voices Unison: Each of the 2 oscillators in SynthMaster One have stereo output, and can have up to 16 voices “unison”. Using the “voices”, “voices mix”, “detune curve”, “detune spread”, “pan stread”, “tone spread” and “phase spread” parameters, each oscillator can generate a rich “supersaw” type sound. Zero Delay Feedback Filters: All of the 4 filter categories in SynthMaster One are developed using the zero delay feedback filter technology. With advanced filter parameters like input gain, drive and acid, you can get that “analog” sound from the filters! Importing MIDI patterns as Arpeggiator Sequence: Monophonic or even polyphonic (chord) MIDI patterns can be imported into the arpeggiators in SynthMaster by just drag and drop of the MIDI file onto the arpeggiator view on the window.